It’s a manufacturer’s worst nightmare: Counterfeit versions of a product exactly theirs flood the market, drying up demand. But Petzl’s problem is more serious. The climbing company has announced it has discovered Chinese, counterfeit versions of it’s popular climbing carabiners and ascenders. 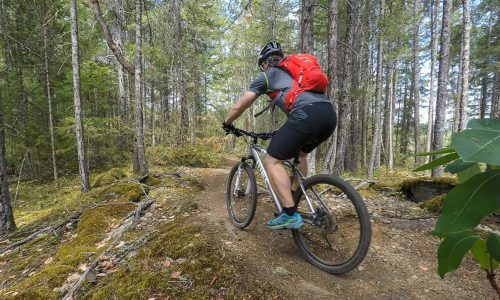 The knock-offs fail well before the authentic versions do, putting climbers who think they are using the real thing at serious risk. The worst part? The fake versions look almost exactly like the real versions, right down to sharing the same batch numbers imprinted in their metal. 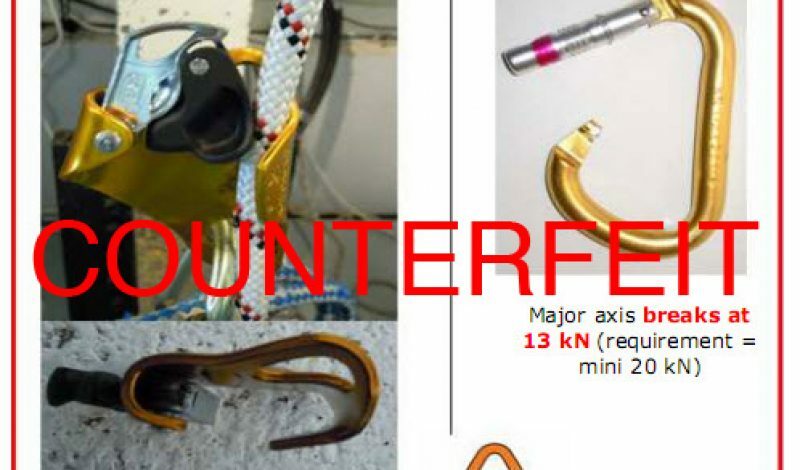 While Petzl investigates the source of the bogus climbing equipment, it’s advising climbers to only buy gear through authorized dealers. It’s already a bad idea to buy used climbing gear that you don’t know the history off, and an even worse idea to pick up gear you found at the base of the crag. Add to that: shady guys selling carabiners on tables near Times Square.